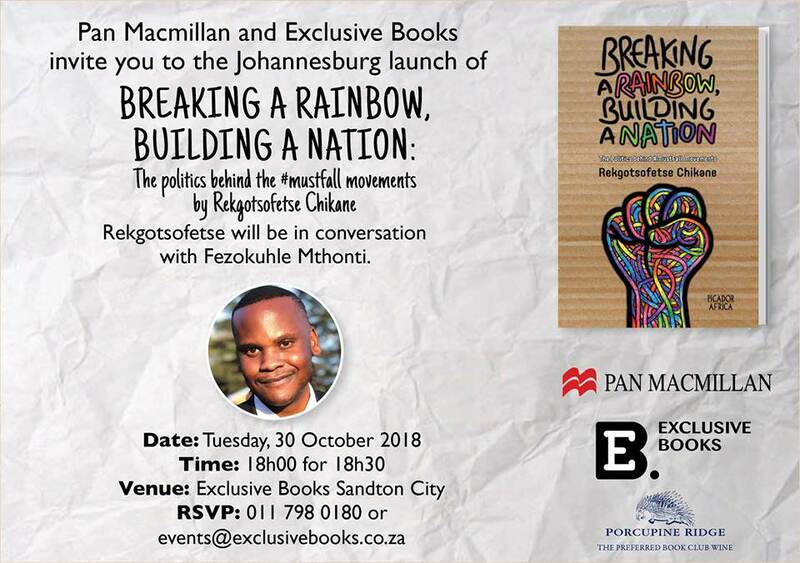 Breaking a Rainbow, Building a Nation is a first-hand account of the university protests that gripped South Africa between 2015 and 2017, widely better known as the #FeesMustFall. Chikane outlines the nature of student politics in the country before, during and after the emergence of #MustFall politics, exploring the political dynamics that informed and drove the student protests, and the effect that these #MustFall movements have had on the nature of youth politics in the country. 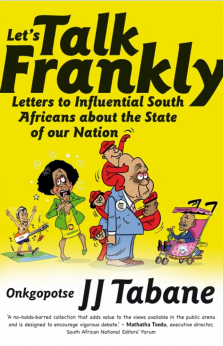 Chikane looks at how the current nature of youth politics is different from previous youth upheavals that have defined South Africa, specifically due to the fact that the protests were being led by so-called coconuts, who are part of the black elite. Breaking a Rainbow, Building a Nation poses the provocative question, can coconuts be trusted with the revolution? Rekgotsofetse Chikane (known as Kgotsi for those who are tongue-tied) is a graduate of the University of Oxford, having completed his Masters in Public Policy degree in 2017, a Mandela-Rhodes Scholar (2015), one of the Mail & Guardian’s Top 200 Young South Africans (2016) and the former national president of InkuluFreeheld, non-partisan, youth organisation focused on deepening democracy and enhancing social cohesion. 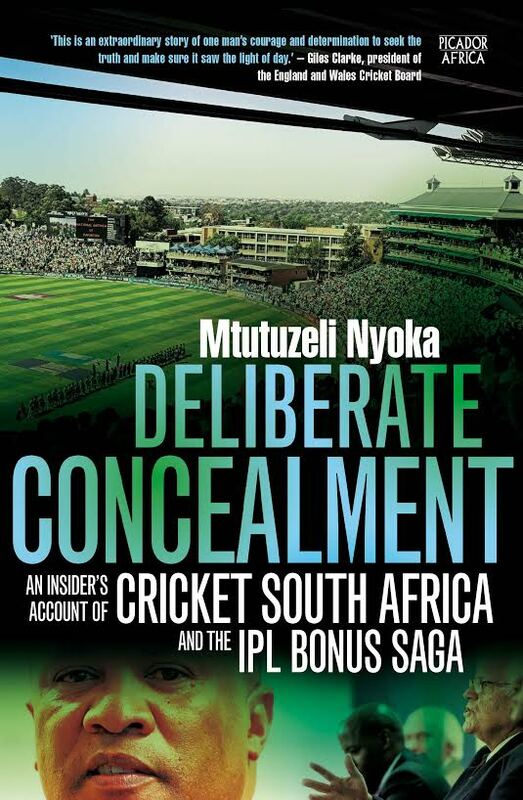 He is adept at navigating a variety of South Africa’s socially complex spaces, often as the resident coconut, and has experienced some of the best and worst of the #MustFall protests. Chikane is an advocate for socio-economic equality and the practical realisation of decoloniality within a post-1994 South Africa.